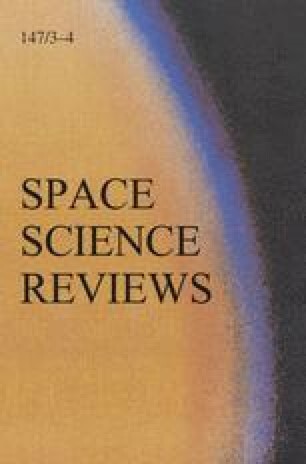 Key drivers of solar weather and mid-term solar weather are reviewed by considering a selection of relevant physics- and statistics-based scientific models as well as a selection of related prediction models, in order to provide an updated operational scenario for space weather applications. The characteristics and outcomes of the considered scientific and prediction models indicate that they only partially cope with the complex nature of solar activity for the lack of a detailed knowledge of the underlying physics. This is indicated by the fact that, on one hand, scientific models based on chaos theory and non-linear dynamics reproduce better the observed features, and, on the other hand, that prediction models based on statistics and artificial neural networks perform better. To date, the solar weather prediction success at most time and spatial scales is far from being satisfactory, but the forthcoming ground- and space-based high-resolution observations can add fundamental tiles to the modelling and predicting frameworks as well as the application of advanced mathematical approaches in the analysis of diachronic solar observations, that are a must to provide comprehensive and homogeneous data sets.